It appears straw-colored in the glass, giving off the fresh scent of peach and light mineral tones. The palate will perceive its great pleasantness, mid-range body and a brand of freshness that lacks citrine sensations. It invites the drinker to taste it again. 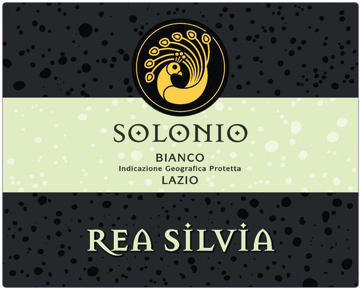 After harvest, the grapes are subject to soft pressing and fermentation at controlled temperatures to preserve the delicate aromas of malvasia. The wine remains in steel containers for 6 months in contact with native yeasts before bottling.